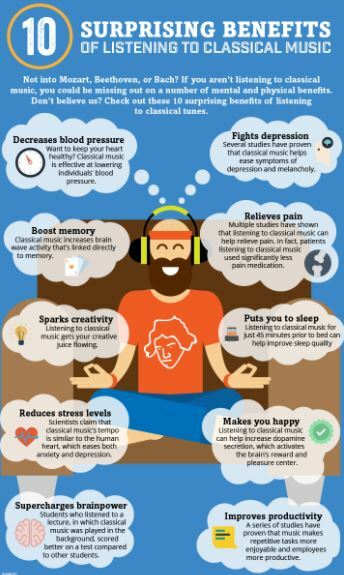 Did you know adding a music therapy to routine home health care can be easy and so beneficial for those in your care? Evidence has been found to indicate that music speeds up the process of healing tissue. It also can distract the brain from focusing on chronic physical pain as well. Music can be helpful for memory care and strengthening cognitive skills. Hearing a piece of music has been found to enhance the activity of the genes which regulate dopamine secretion and memory, while reducing those affecting neuro-degeneration. Music is good for the heart as well. A study by Bernardi, Porta and Sleight discovered that music with a slower tempo can help regulate your heartbeat. The test involved 32 participants, half of whom were experienced musicians. Each person listened to various two-minute clips of different music genres, and researchers found that there heart rate adjusted in line with the music’s tempo. This happened independently of the individual’s opinion about the music style they were listening to.